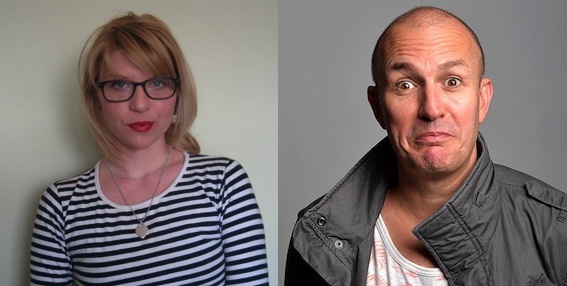 Episode 333 with Sarah Morgan and Brendon Burns! Returning guests Sarah Morgan (@sarahlmorgan) and Brendon Burns (@brendonburns) join Matt and Andy to talk about air travel, SpaceX’s new not-quite-manned flight, monkey peril, the Mars mission that may not be, rare semi-identical twins and a lot of talk about Brendon’s stonefish encounter. Listen to Brendon’s Dumb White Guy podcast and Sarah’s show The Fear.